Make a smart impression with this blue prince of wales 120s wool made to measure suit online, for a discreet sense of style. Wear it with a burgundy-blue check bow tie and an oxford blue shirt. 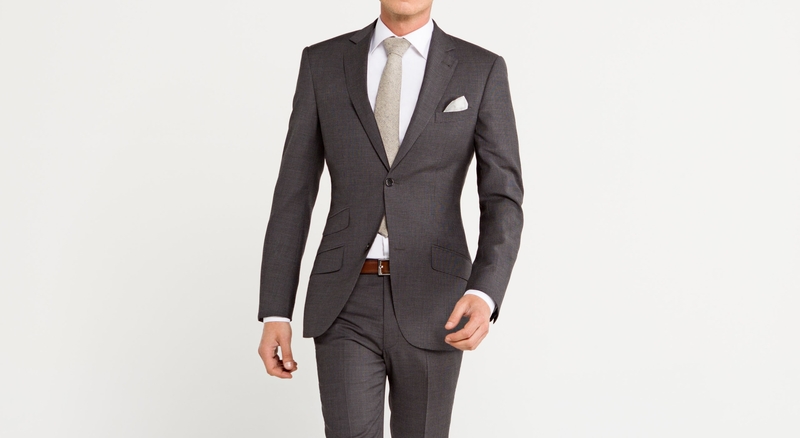 Windsor Prince of Wales Check Suit was added to your bag with your customizations. 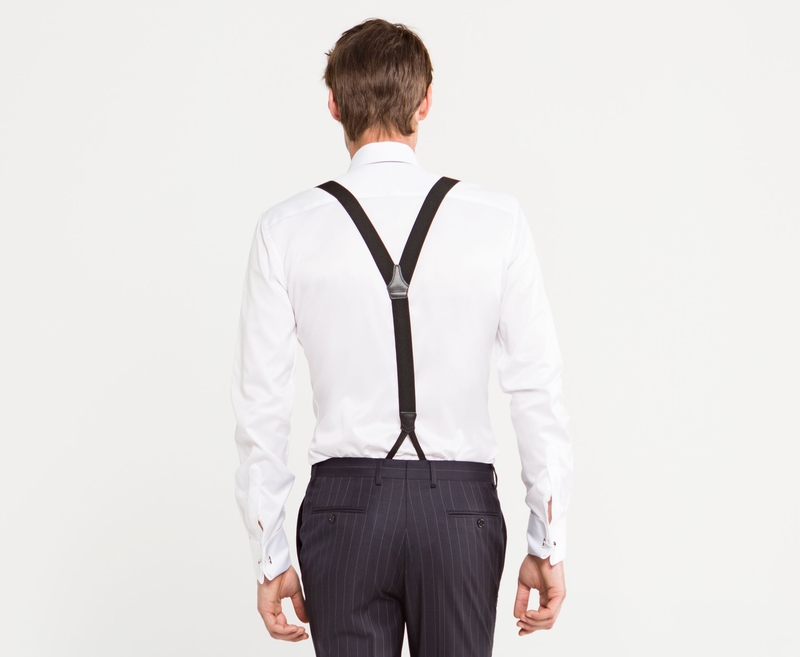 Windsor Prince of Wales Check Suit was added to your bag with default customizations.